WeChat is made in China. It is not possible to activate accounts once more after you sign up with Facebook. Facebook login can be problematic for messengers. 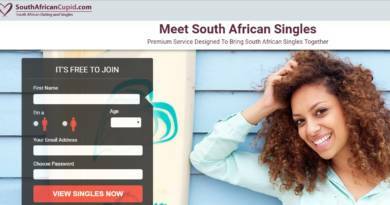 Made in China… That’s Why You Can’t Sign Up with Facebook! This is the main reason. WeChat has made in China. China has blocked Facebook a few years ago due to Facebook is not cooperate with Chinese government. There are also similar bans against Google, Telegram and WhatsApp Messenger in China. Since WeChat is close with Chinese government, they also removed this feature for a while ago. This is why you cannot register to WeChat with a Facebook account. Registering a messenger services with Facebook can create some problems. Especially strict services like WeChat will cause many troubles. There are many bugs which is related with registration services at the moment and also many problems with activation services. Facebook can be a fatal problem for your account. Facebook login can be very problematic for account recovery and maybe you won’t able to recover your account at all. If you would like to use a Facebook account at another service too, we don’t recommend it… You can check some problems with applications which are providing Facebook login and facebook sign up features. So many app developers has given up to provide Facebook login/signup features for their users. If you have any questions, please ask us! Having another kind of problems while you are logging in to WeChat? 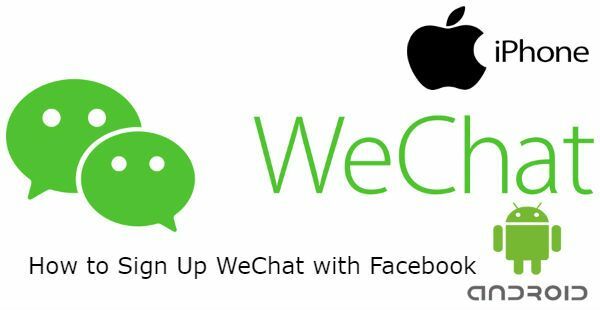 See our guides: WeChat Login Error: How to Fix on Android and iOS? ← Can You Delete Whatsapp Messages Permanently from Other Phone?